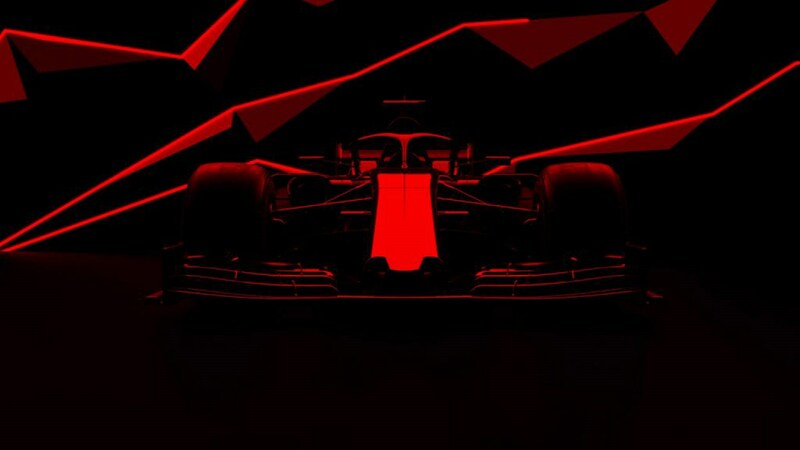 The new Formula One season is just one race in, but we already have details about the official game of the 2019 championship – and there's good and bad news. 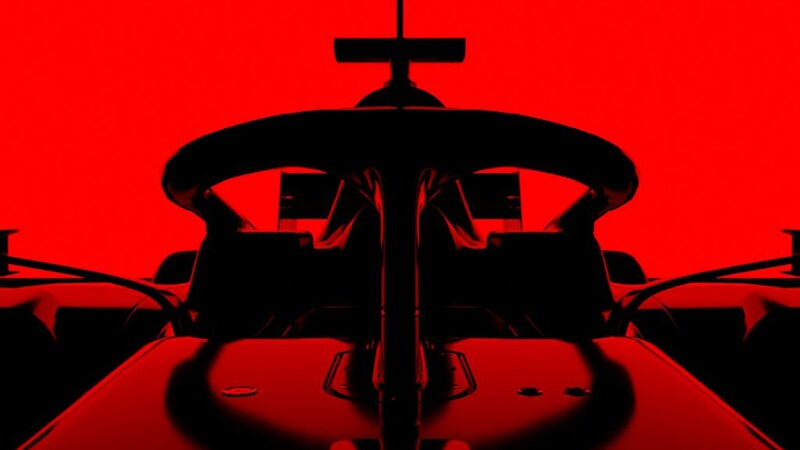 According to a new announcement today, F1 2019 will be released on 28 June this year – around two months earlier than usual. That means it’ll be landing on PS4, Xbox One and PC around the time of the Austrian GP, not the much later but more interesting British GP. For the last few titles Codemasters has added ambitious new content and upgrades to the game, but with each year, bugs have been a constant problem. Although it’s great to have an F1 game earlier in the season – so you can play along with more actual races – we’d much prefer having a game that was later, but not broken. Among the new tracks and cars, Codemasters says the new game will feature a generic, 2019-spec chassis designed by F1’s technical team – which includes Pat Symonds and Ross Brawn among others – and it offers a telling look at how the sport is honing new regulations. The F1 technical team’s main goal is to improve overtaking, and it’s been creating regulations that do that. In this case, by reducing the amount of aerodynamic wake cars make for chasing competitors. The more turbulence, the less aerodynamically-generated grip for the following car, and the harder it is for them to overtake. In previous years, F1 teams would work together to come up with a new set of rules, but for this season and 2021, generic, rule-abiding cars were made by F1’s technical teams instead – to test and confirm the new regulations. And that’s what appears to be in this year’s game. We’ll update this article when we know more about the game, in the meantime check out the brand new trailer below.